Sometimes when you need something special, you just have to build it yourself. 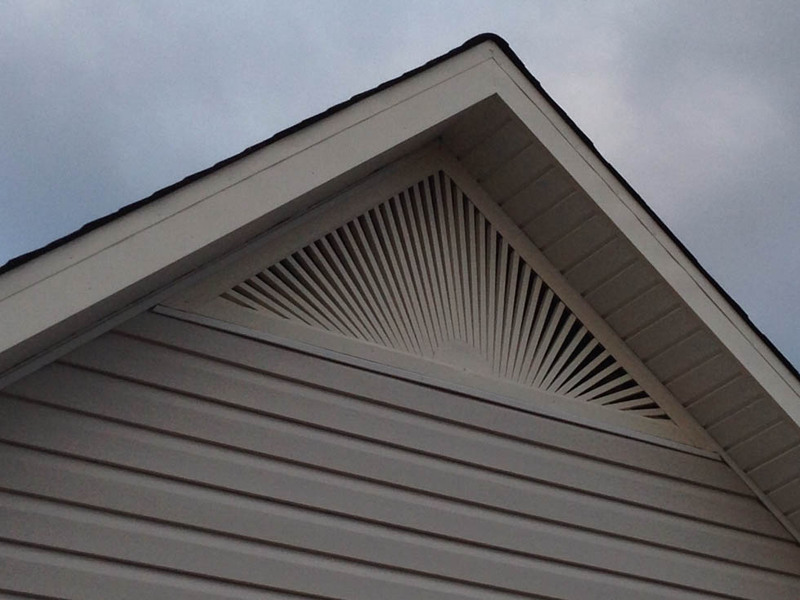 This is a custom built gable vent. We built it using pre-finished aluminum.